HOT! Westinghouse 50″ LED 2160p Smart 4K UHD TV With HDR – Just $199.99! 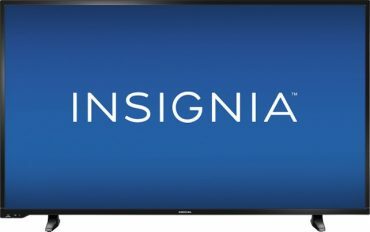 Insignia 50″ LED 1080p HDTV – Just $229.99!